Southern Blues created a listing. Parents are both registered. Pups are registered. UTD vaccines & worming. $650 for males and $800 for females. 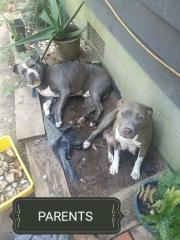 Southern Blues posted on American_Pit_Bull_Registry's wall. I've sent you all multiple email. 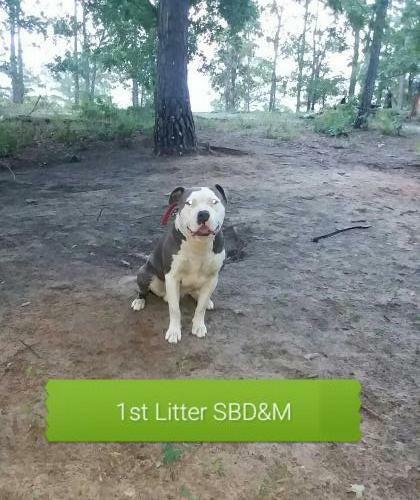 I registered a whole litter and did my pups transfer but have not gotten anything. Will someone please contact me ! Thank you !!! We manage tasks in groups including correspondence in order to have the most efficient process. Whether by email or through Pit Bull Social it can sometimes take a few days to respond as we work on other groupings. We sent an email on 12/9/17 letting you know your material was on its way and should be there within a week. Sometimes on the holidays it can take a little longer. We are going to go ahead and create a replacement set and put it in the mail right away. Should be there in around a week but maybe a little more. If not within a reasonable time please let us know and we will be happy to put another set in the mail if needed. 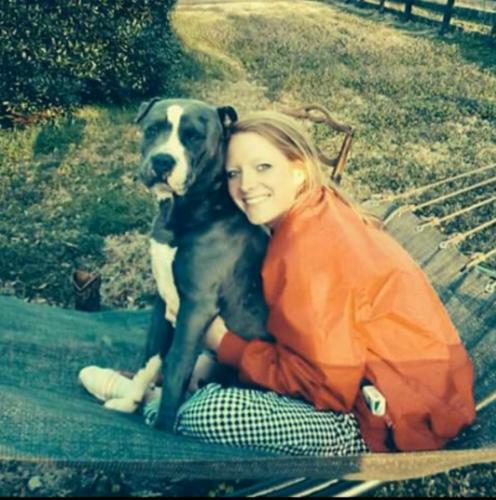 Southern Blues updated her profile photo.